Anna graduated in 2004 with a BA (Hons) in Geography from Durham University, and subsequently completed her Graduate Diploma in Law and Bar Professional Training Course at BPP Law School. She was awarded multiple scholarships during her studies, including the Lincoln’s Inn Lord Denning Scholarship and the Hardwicke Entrance Award. Prior to commencing pupillage, Anna had an extensive Civil Service career working across central Government Departments in advocacy and advisory roles. These included acting as Chief of Staff to both Ministers and the Commissioner of the Metropolitan Police Service, managing teams working in support of British military operations overseas, leading negotiations at the UN and EU, and conducting a range of complex matters before the Immigration Tribunal as a Home Office Presenting Officer. Anna was later appointed in an advisory capacity by a major hedge fund company as it underwent regulation by the FCA and, most recently, worked as a Management Consultant for Deloitte. The latter saw her advising a diverse portfolio of clients on corporate strategy, commercial contracts, financing and organisational restructures and high value procurements exercises. 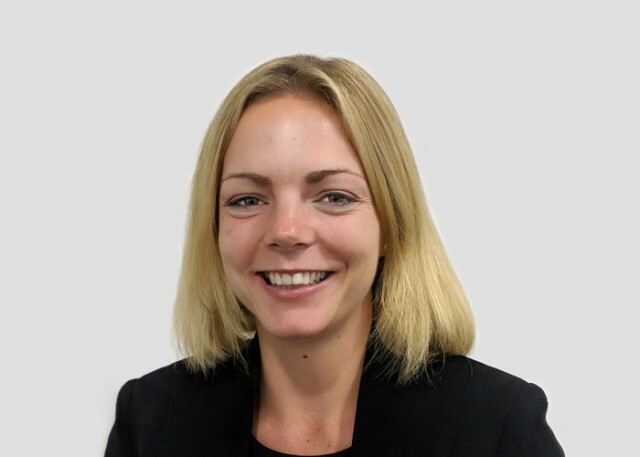 She has also worked as a paralegal within the employment and clinical negligence teams for two major law firms gaining practical experience of both contentious and non-contentious matters. As a pupil, Anna will gain experience in all of Chambers’ core areas: commercial litigation, employment, personal injury, clinical negligence, insurance and reinsurance, professional negligence and tax.